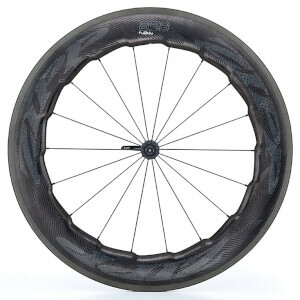 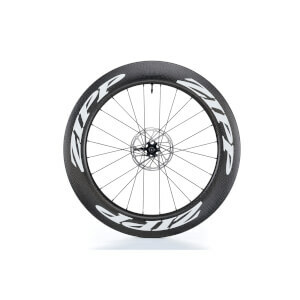 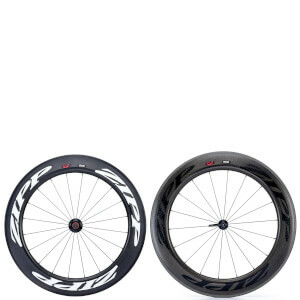 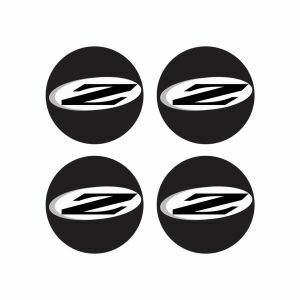 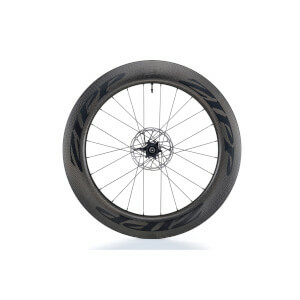 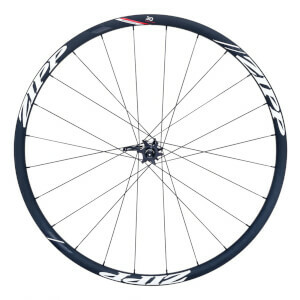 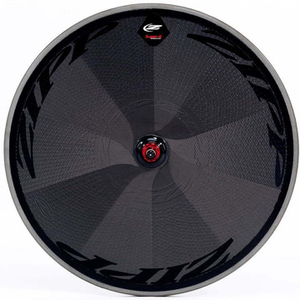 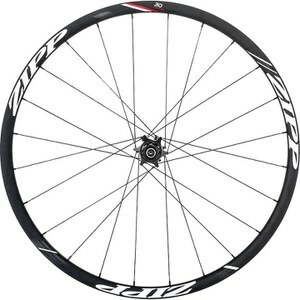 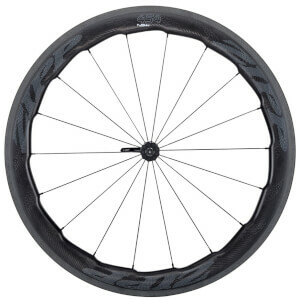 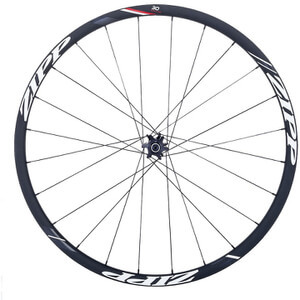 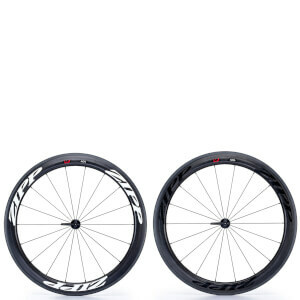 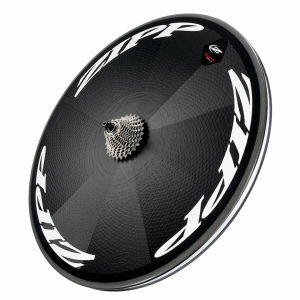 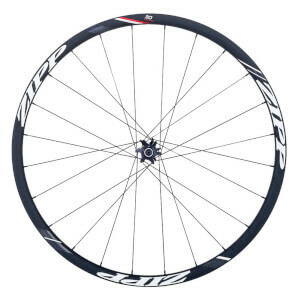 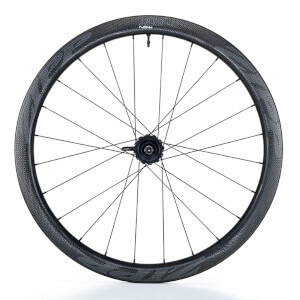 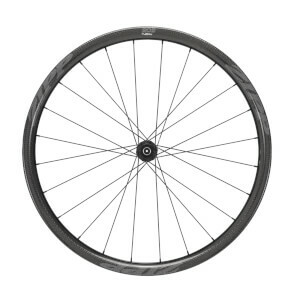 Here at ProBikeKit UK, we have an extensive range of bike wheels from top brand Zipp, including models suitable for aero, time trial and road riding. 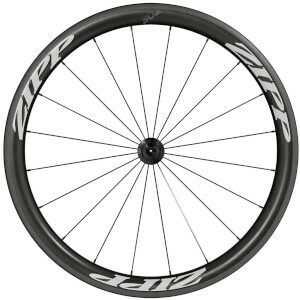 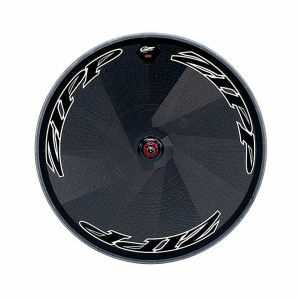 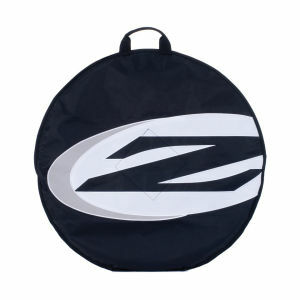 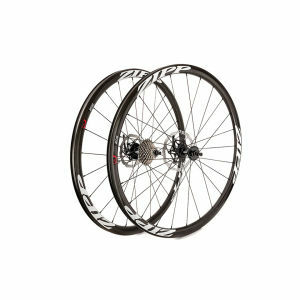 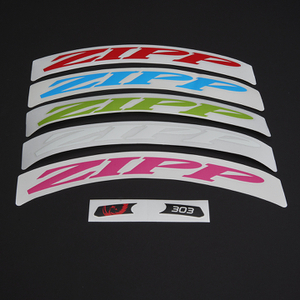 Zipp wheels are ahead of their competition with their innovative designs that exceed performance. 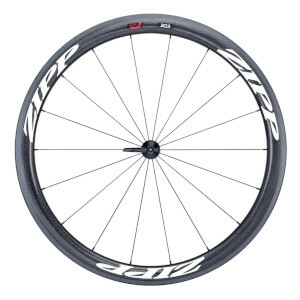 Designed with aerodynamics in mind for each rim depth, riding Zipp wheels will guarantee you a swift and smooth ride whether it be in training or competition - they do not disappoint.